For Cal Lutheran graduate and biology major Austin Aker ’05, the sciences are about more than just laboratory work. 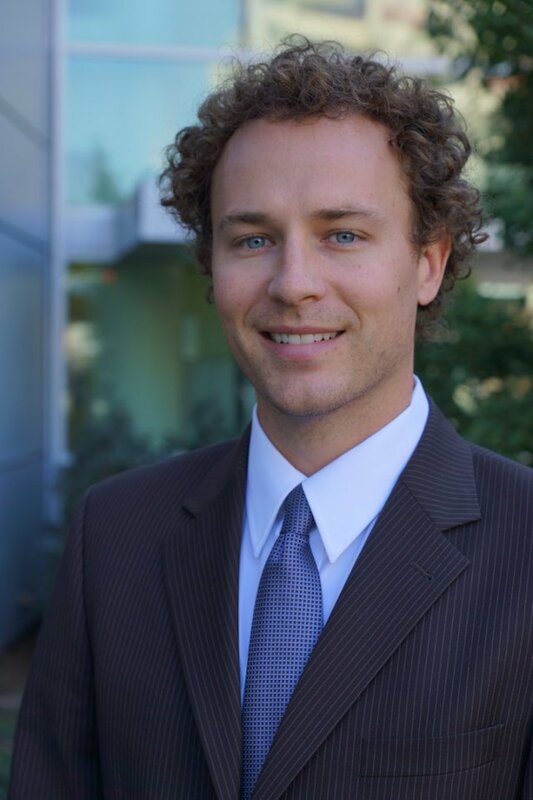 Co-founder and chief operating officer of Westlake Village-based NexGenic®, a healthcare technology company, Aker saves his enthusiasm for business ventures at the intersection of science, medicine and consumer technology. His company’s flagship software app enables patients to exchange, save and view their own medical images (i.e., x-ray MRI, CT scan) using their smartphones. And it all started with an ad for an internship that appeared on the Cal Lutheran Career Services website. Austin answered the ad and got the data-entry internship with a contract research organization that had been founded by a former Amgen scientist. The internship soon developed into a full-time professional position working for the company, which managed clinical trials on medical devices and pharmaceuticals. This included overseeing the testing, writing the investigational protocols, analyzing the data and making regulatory submissions to the Food and Drug Administration for product approval after trial completion. His nine years there taught him to focus on quality and pay close attention to detail as he gained expertise in developing innovative biomedical and software applications. He started his own company in 2013 with two USC professors in radiology. Since then, he has appeared as a speaker for a science business forum on campus and facilitated a panel on technology careers. He encourages students in all majors to consider a career in and around the life sciences since varied skill sets and strengths are needed. And he sees Cal Lutheran as uniquely positioned geographically to become an important contributor to the Southern California scientific community and innovation ecosystem. “Southern California has some of the best institutions and brightest researchers in the world, coupled with a large number of established medical device and biotechnology companies, like Amgen and Baxter right here in Thousand Oaks,” he said.